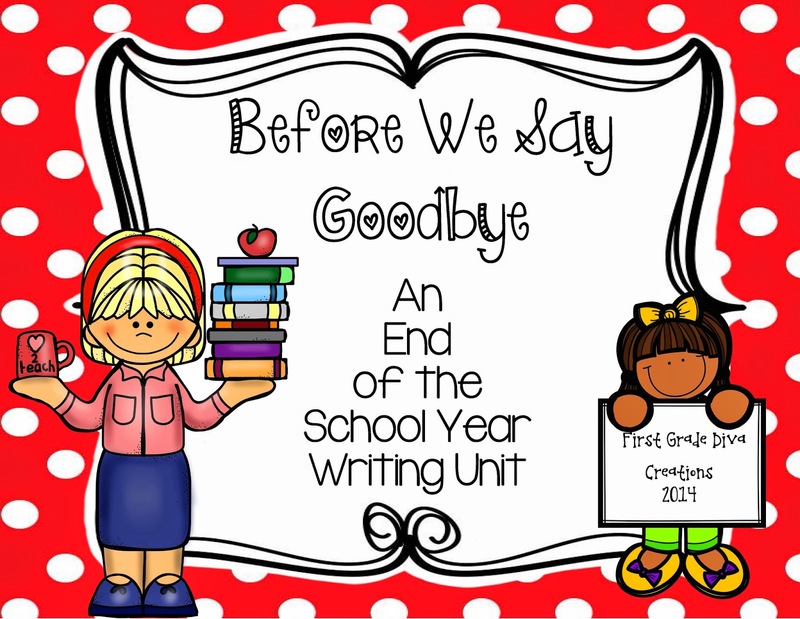 The Best of Teacher Entrepreneurs II: FREE LANGUAGE ARTS LESSON - "A School is a Place Where..."
FREE LANGUAGE ARTS LESSON - "A School is a Place Where..."
This is a free sample of the larger resource "Before We Say Goodbye". Children need time for reflection and closure! This graphic organizer and writing prompt provides the closure students need as the school year comes to an end. Children need time for reflection and closure! These graphic organizers and writing prompts provide the closure students need as the school year comes to an end. There are five graphic organizers and five writing prompts with paper provided to help your little writers further their writing skills!